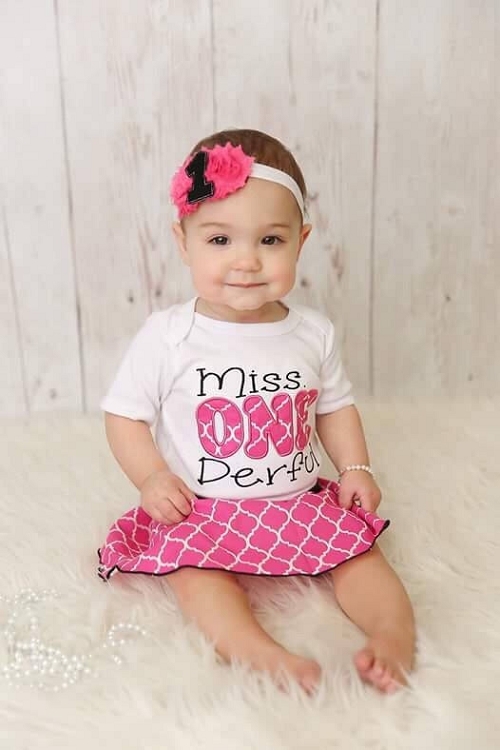 Celebrate that "one derful" first year in this adorable Miss. 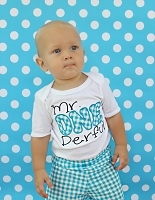 ONE Derful bodysuit. The perfect cake smash outfit. Build your outfit with items you would like. Bodysuit only, Bodysuit and Headband,Bbodysuit and skirt or complete set.